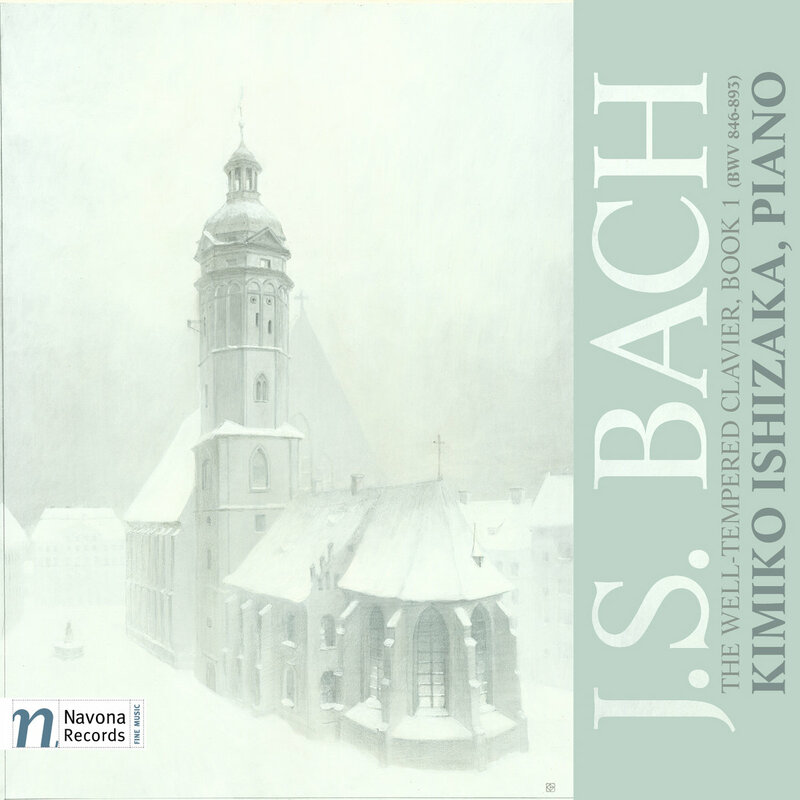 Navona Records presents The Well-Tempered Clavier, Bk 1 performed by award-winning pianist Kimiko Ishizaka, regarded as a gifted and obviously devoted Bachian by the New York Times. 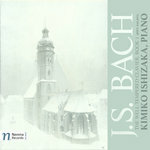 Ms. Ishizaka studied the notes and phrases of Bachs solo keyboard works in a systematic manner in order to discover an interpretation which adheres to the strictures of the great composers' writing. Since 2000, Ms. Ishizaka has been primarily active as a soloist, performing concerti from Mozart, Beethoven, Grieg, and Gershwin, and establishing herself as an interpreter of Bach and Chopin. 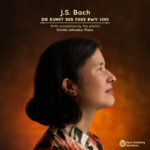 Includes unlimited streaming of Bach: Well-Tempered Clavier, Book 1 via the free Bandcamp app, plus high-quality download in MP3, FLAC and more. 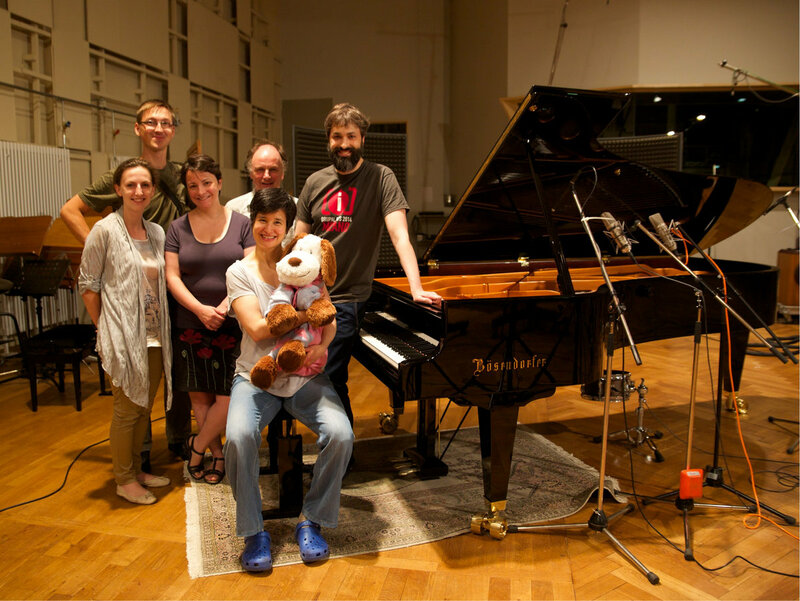 This is the Open Well-Tempered Clavier - RECORDING AND SCORE - set free by fans like you! The download includes a 4-page booklet with cover art, and liner notes from Kimiko Ishizaka. 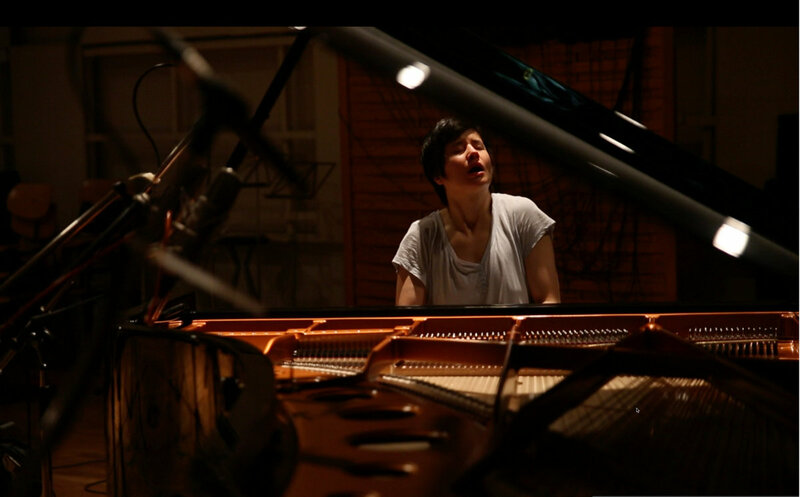 There are also photos taken during the recording session. 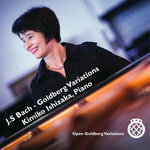 You can download this recording for free - click "Buy Now" - but you can also decide to support Kimiko Ishizaka and pay whatever you like. 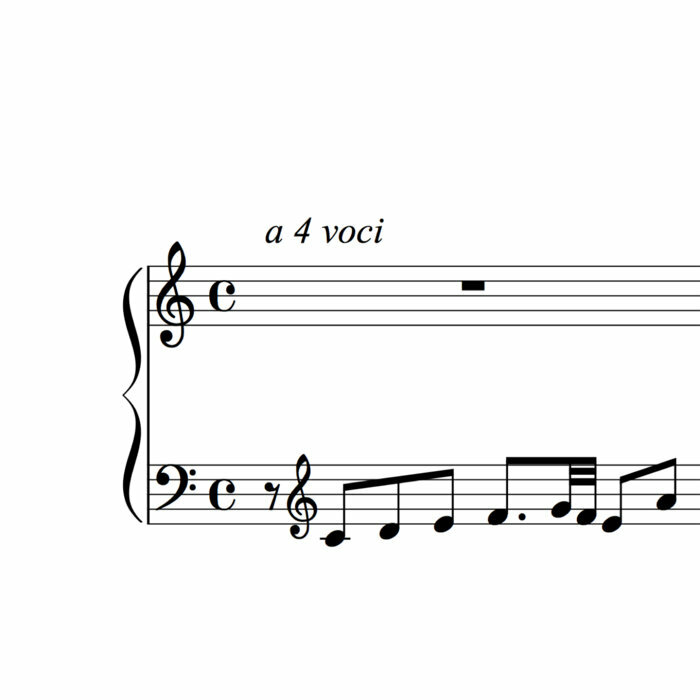 The recording is licensed with the Creative Commons Zero - public domain - license. Share this music freely with others to promote the love of Bach.